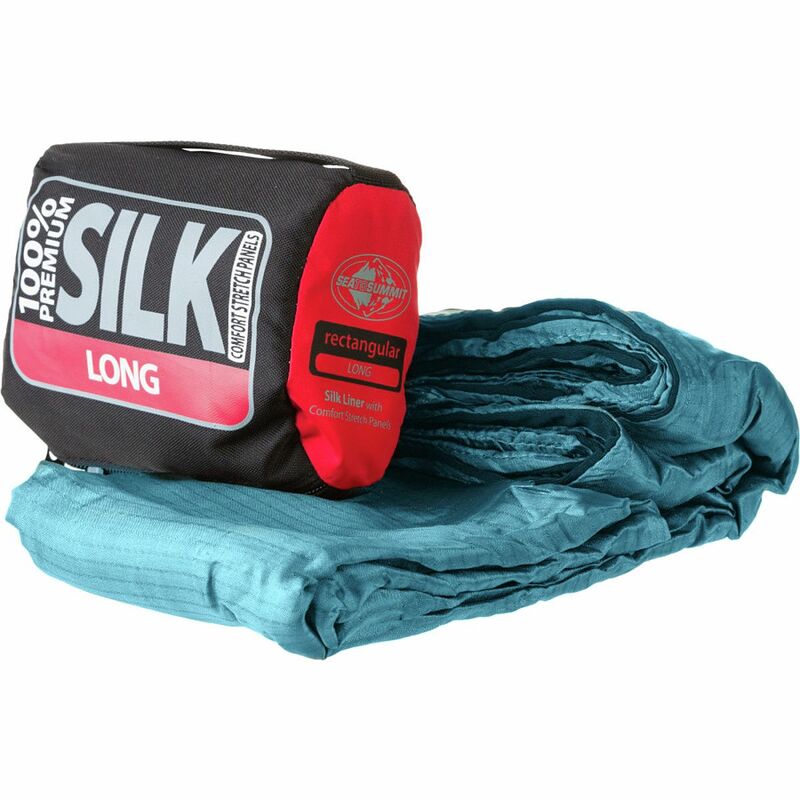 The Sea to Summit 100% Premium Silk Sleeping Bag Liner brings the silky, soft comfort whether you're camping, backpacking, or traveling from hotel to hotel. 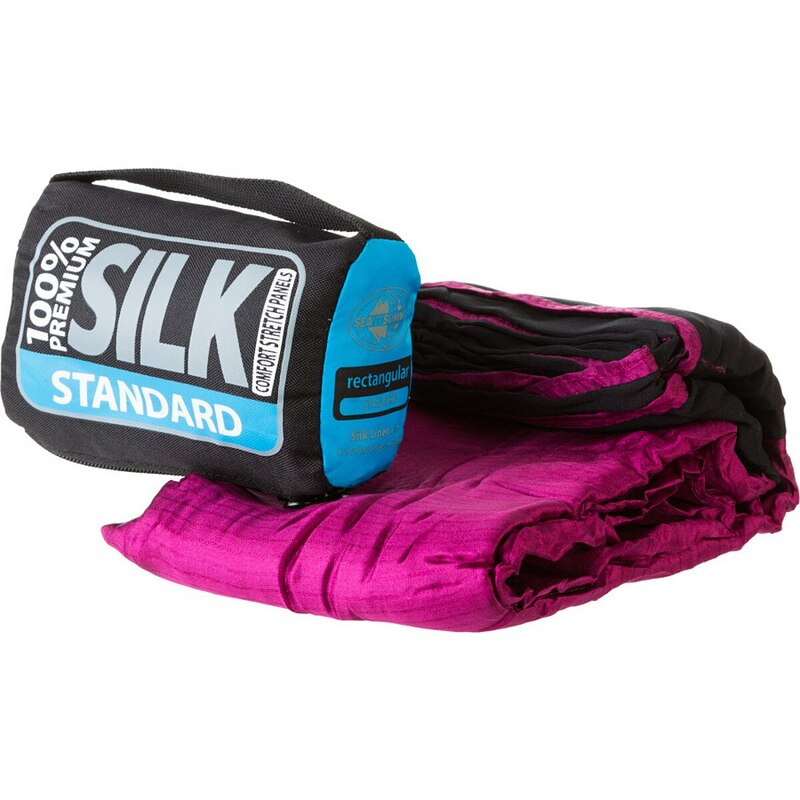 Premium -grade ripstop silk keeps you unbelievably comfortable for how durable it is, and comfort stretch panels allow this liner to move with every toss and turn. Sea to Summit reinforced the seams for excellent longevity so this liner can protect you from the disgusting germs in hotel beds for a long time, and you can toss it in the washing machine for an easy clean when you get home. 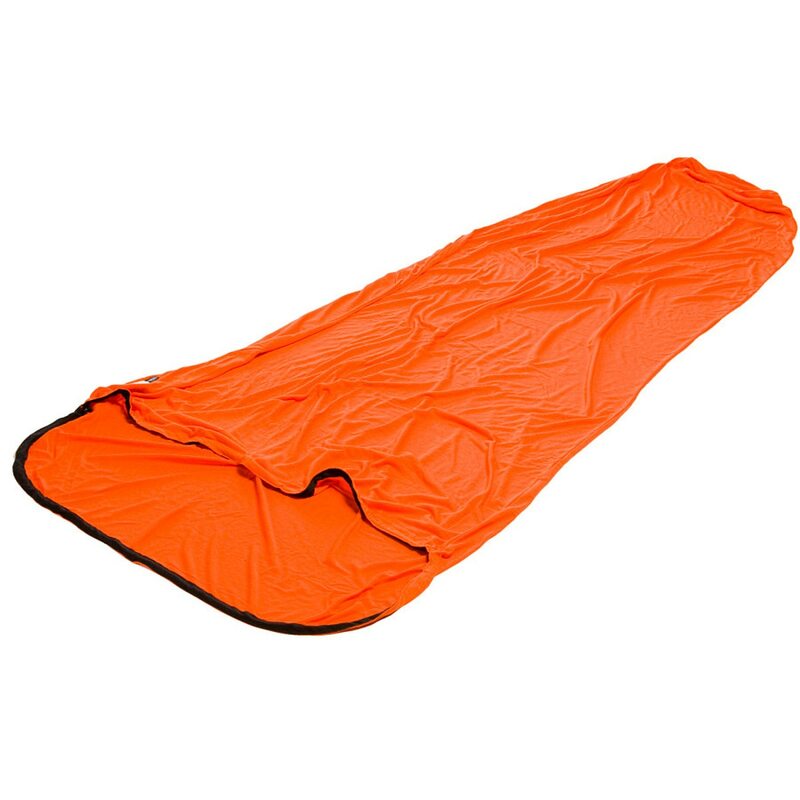 The Sea to Summit Ember EB III Sleeping Bag is a highly specialized ultra-light down sleeping quilt designed for warm weather missions where you're reasonably sure the weather is going to stay mild. 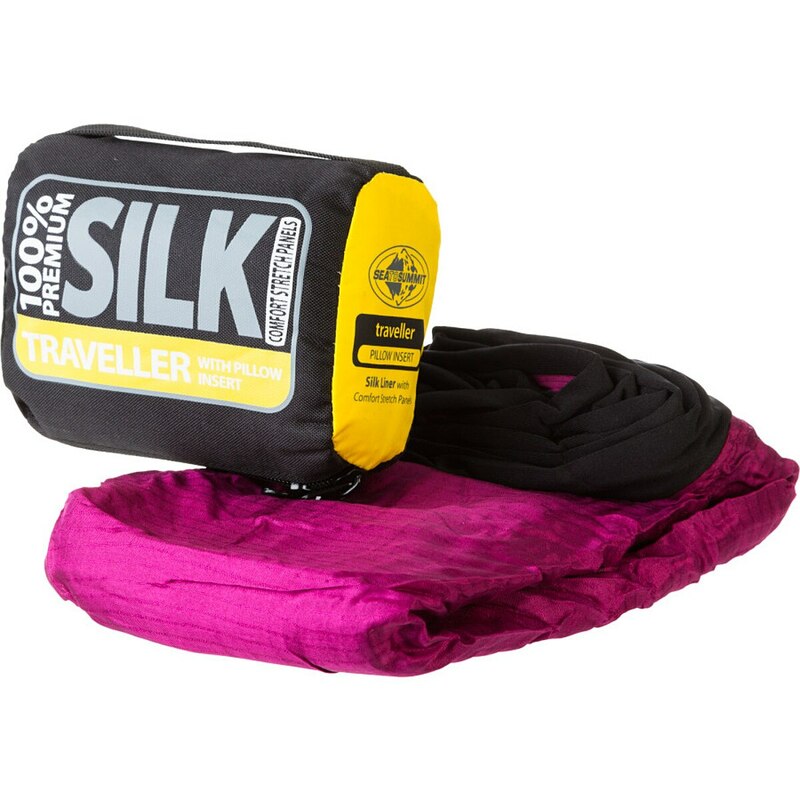 Perfect for car camping, travel, bike touring, or ultralight backpacking, the Ember EB III is a hybrid between sleeping bag and blanket, taking the freedom and legroom of a quilt and applying the style and build you'd more-commonly associate with a mummy bag. The Ember EB III can by deployed in several different ways depending on local temps and your own personal preferences. The most obvious/easy option is to simply drape the quilt as you would a blanket, allowing your body an unobstructed range of motion. You can also tighten the foot draw cord at the quilt's bottom to create a mummy-like foot box, still allowing for a full range of motion, but giving your (most likely) beaten feet a definitive sanctuary away from the cold. This foot box is also useful to hold your sleeping mat in place so you don't roll off mid-slumber. 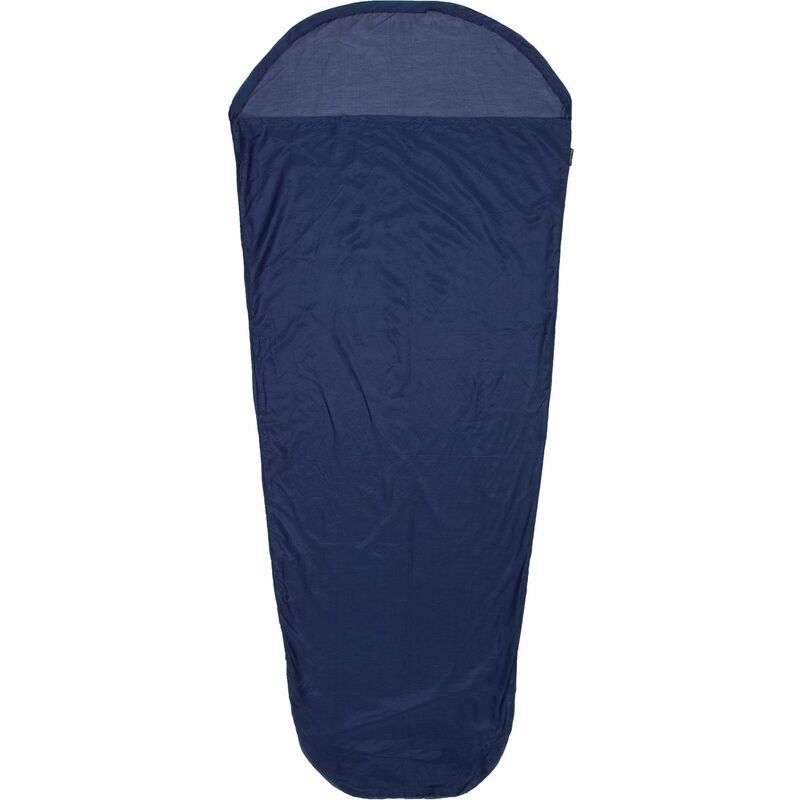 But you can also utilize the built-in press studs that run up the quilt's perimeter to wrap the entirety of the covering around your sleeping mat, creating a faux sleeping bag that sandwiches you in between the pad and the Ember's down-fill insulation for a warm, snuggly night's sleep. 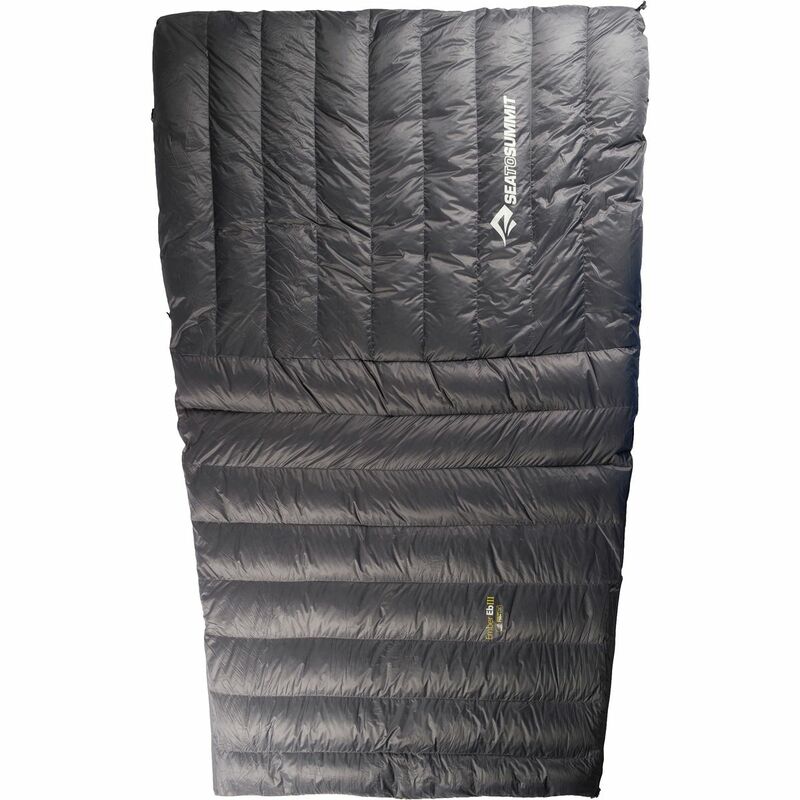 Sea to Summit's Ember EB II Sleeping Bag meets the minimalist standards of ultralight backpackers, alpinists, and touring cyclists. Packed full of 750-fill Ultra-Dry Down insulation and weighing just over a pound, the Ember has a phenomenal warmth-to-weight ratio and stays warm enough to late spring, summer, and early fall backcountry trips. Sea to Summit treated the Ember's down insulation to resist moisture, remain lofty, and retain its warmth in humid, moist conditions. The quilt's bottom has a drawcord and press studs to create a snug footbox so your legs don't slip out in the middle of the night. 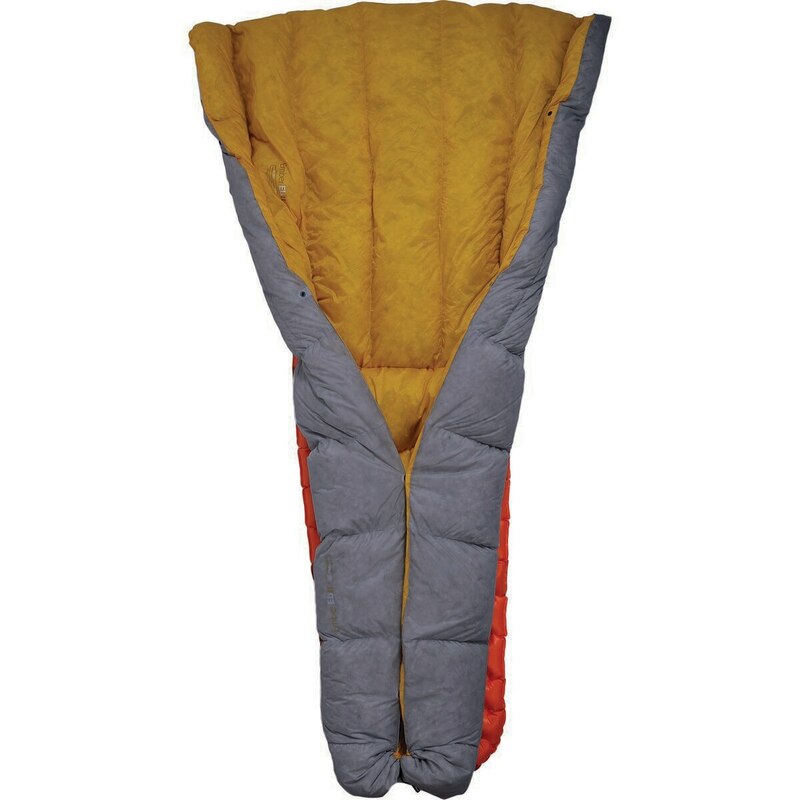 Four adjustable straps secure your sleeping pad so you don't slip off of that, either.